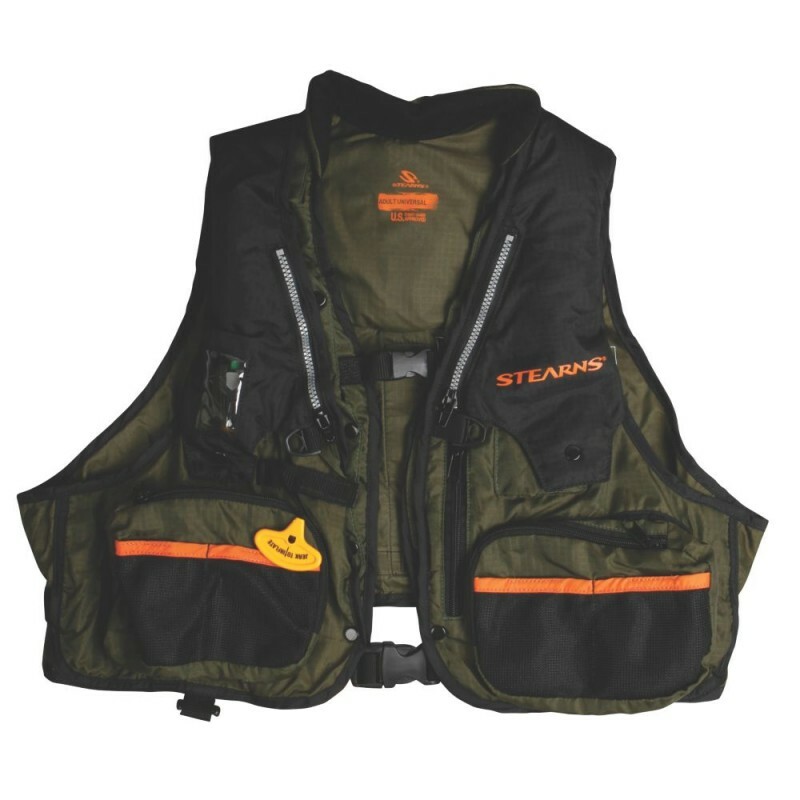 The 33 Gram Manual Fishing Vest from Sterns is definitely not the cheapest option when it comes to PFDs, but it has plenty to offer. Unlike most kayak angling personal flotation devices, this vest is actually designed for fly fishing. Since fly fishing from a kayak is already challenging enough, it is very useful to have a PFD that won’t hinder your movement. It is a US Cost Guard approved PFD with Type III performance, which inflates in seconds after you manually pull the activation cord. In the unlikely event that sometime goes wrong, this PFD can also be self-inflated with its oral tube. Rearming kits for this PFD can also be purchased separately if required. Since this PFD is tailor made for fly fishing, it is definitely not lacking when it comes to pockets and pouches. 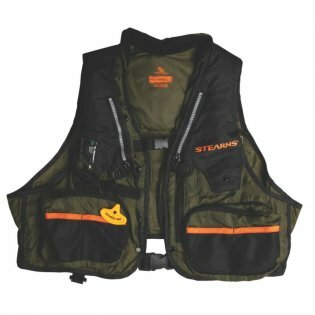 Stearns has managed to keep the vest lightweight and comfortable, but also incorporated three zipper pockets along with four mesh pouches. In addition, it has covered gear loops, so you can keep your tackle close. The durable nylon shell of this fishing vest ensures that it doesn’t feel bulky while also safeguarding the vest against abrasions. It has a low-profile, compact chest design, so it doesn’t feel restrictive when you are paddling or casting. It also has a soft, fleece-lined collar that wicks moisture away, ensuring that you stay cool and comfortable even on hot days. One thing to bear in mind about this vest is there have been a lot of complaints about the sizing, which seems to be poor and skewed towards being smaller than expected. 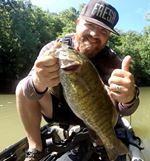 If you are a larger angler or plan on wearing it over bulky clothing, it might not be the best option for you. There are also angling PFDs on the market that are a lot cheaper, so if you are not an avid fly fisher, you might be able to get better value for your money elsewhere.